I’m combining two shows in one post for completely different reasons. 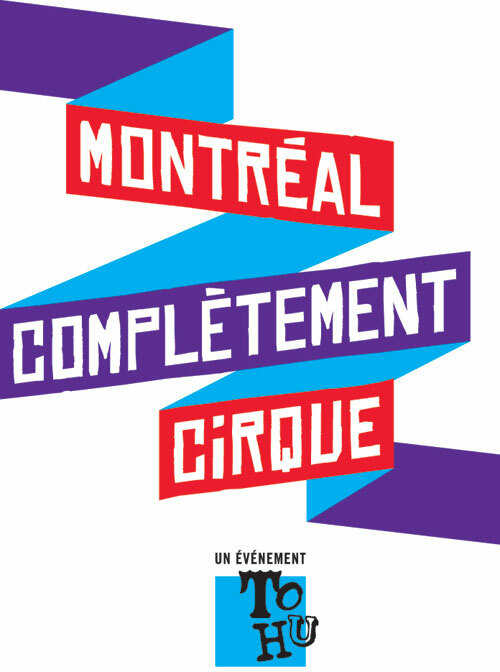 L’Impro Cirque who are performing on July 9 and 10 for $19.95 to $29.95 because there is precious little information about them on the internet. And the Cirque du Soleil who are performing until July 15 for what I think is $182.24 because there is too much information on them on the internet.